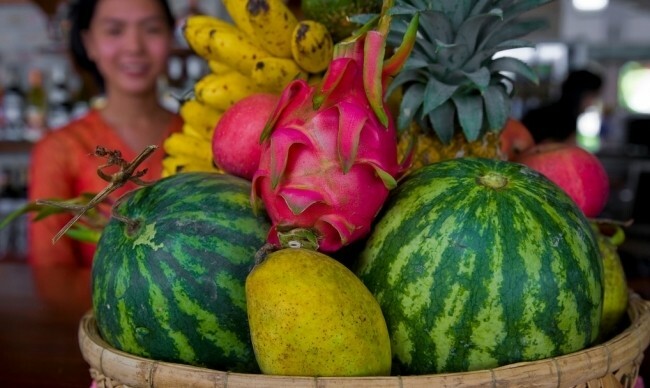 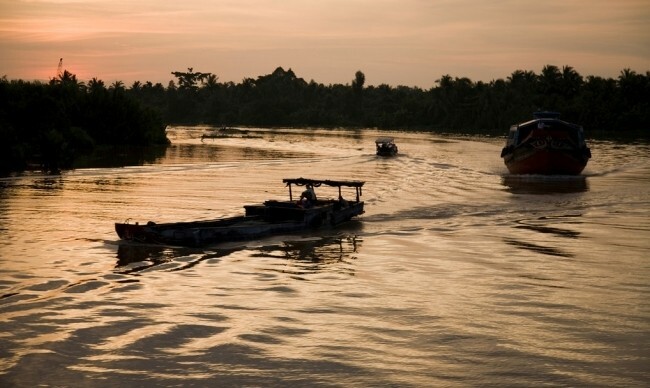 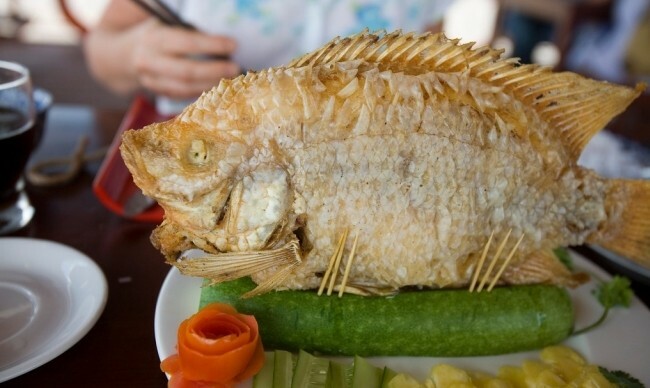 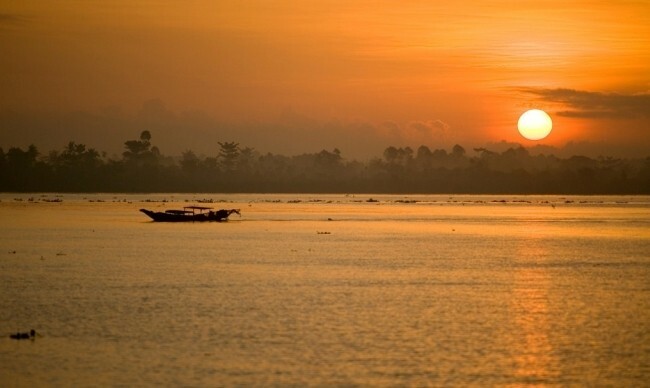 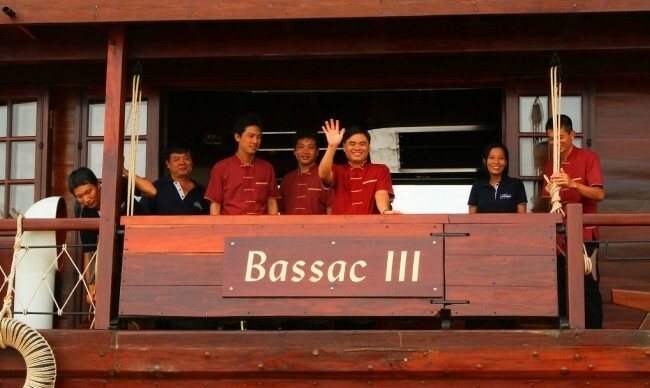 Bassac Cruise offers tourists an opportunity to experience the way of life and the hospitality of the local inhabitants within 2 days of the tour across Mekong Delta. 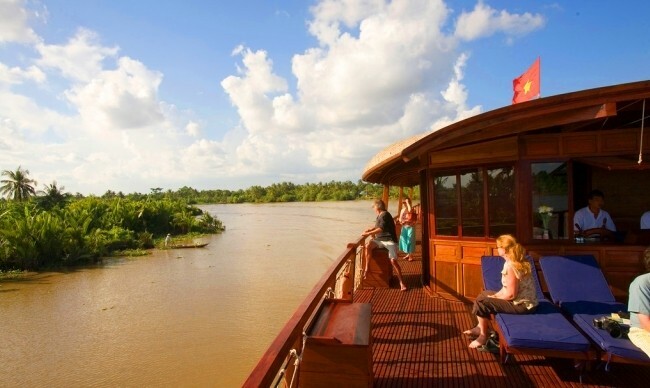 The sites on the journey include the famous floating markets, a local village, fruit orchards and rice paddies of Mekong. 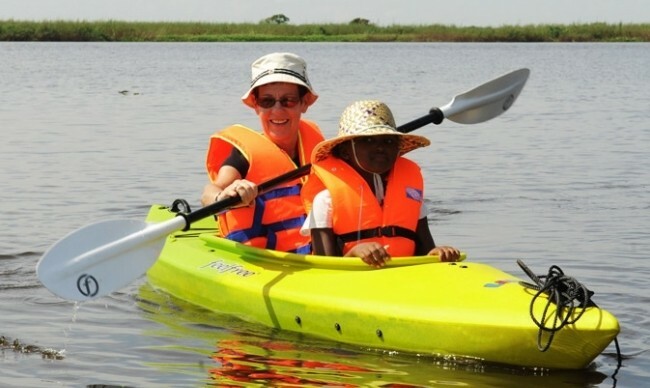 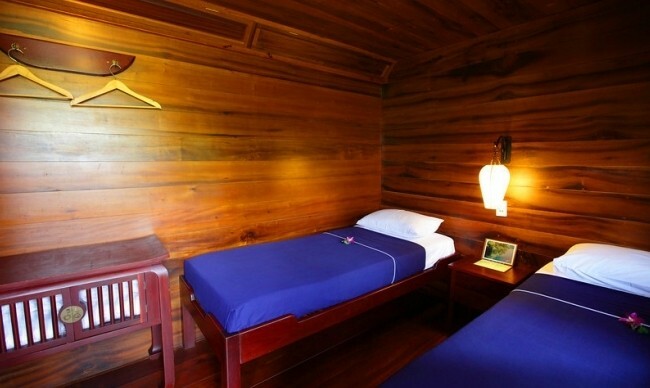 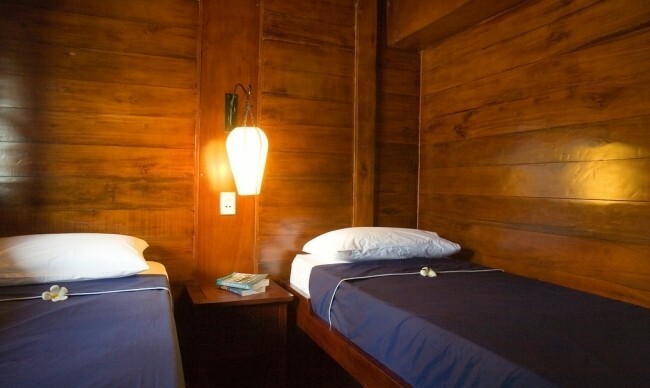 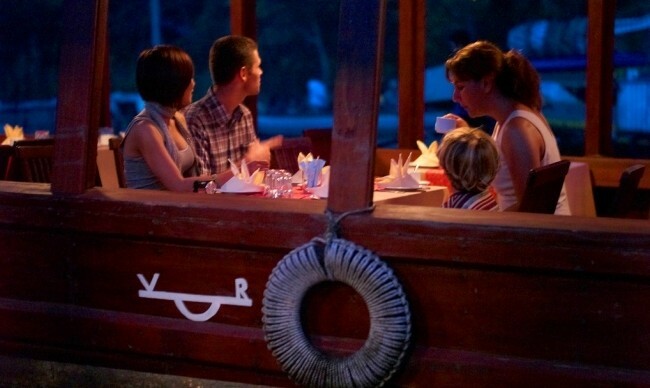 Tourists can also explore the arroyos by local boat – sampan. 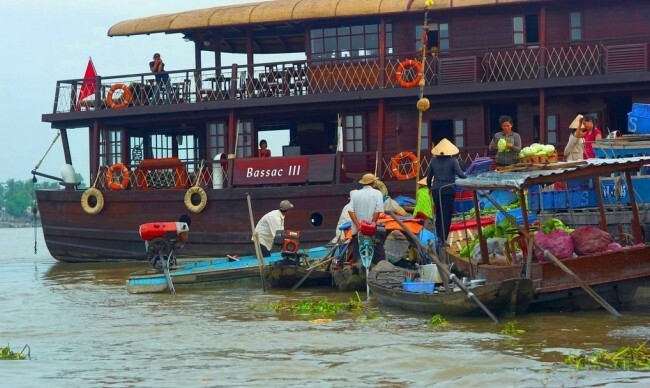 The fascinating setting along the banks of Mekong River as well as interesting discovery in Mekong Delta certainly brings tourists an unforgettable moment on Mekong River cruise. 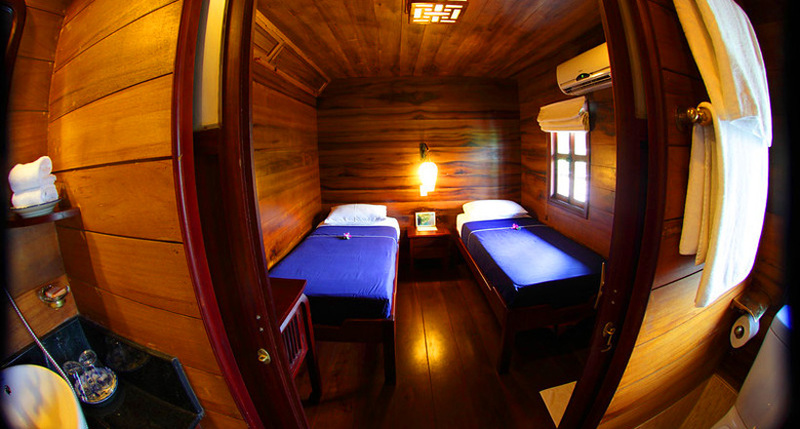 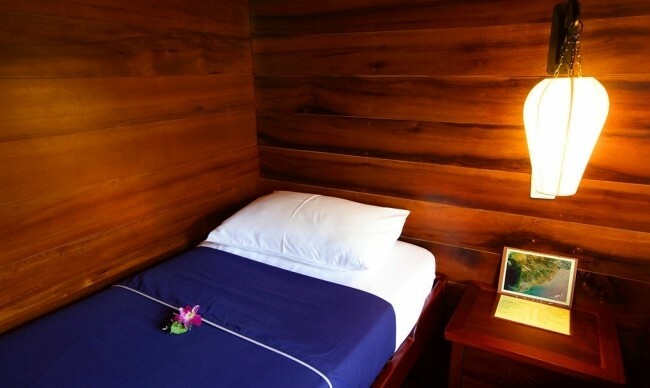 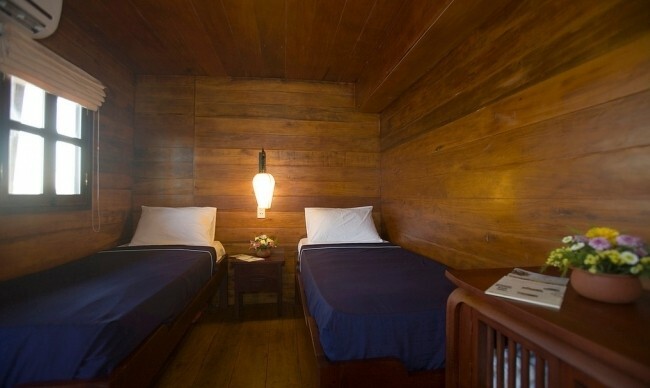 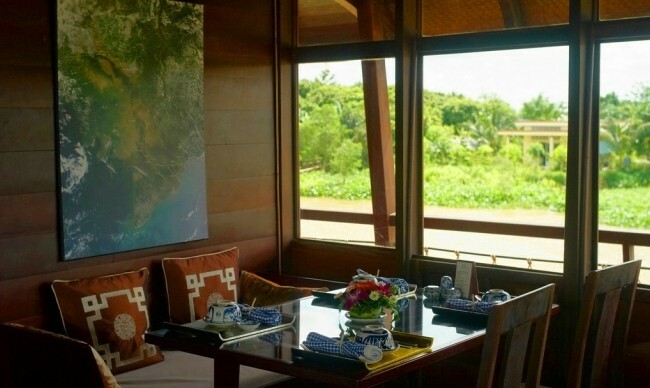 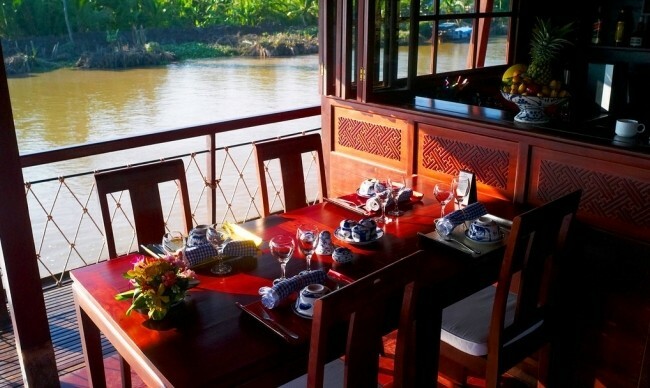 Activities: Visit a village on the banks of Mang Thit River, the orchard or rice fields nearby. 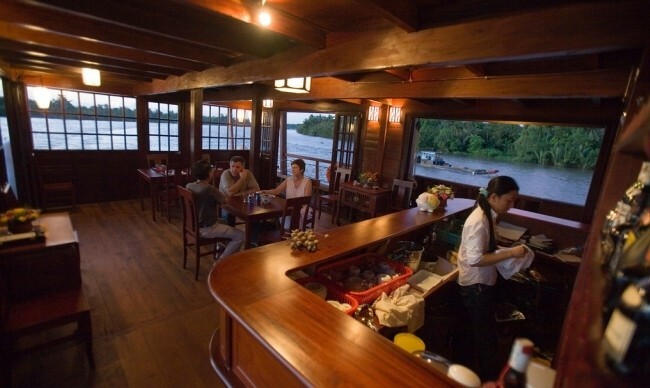 Board at Cai Be at noon and enjoy welcome drink, introduction to the ship and crew, check into the cabins. 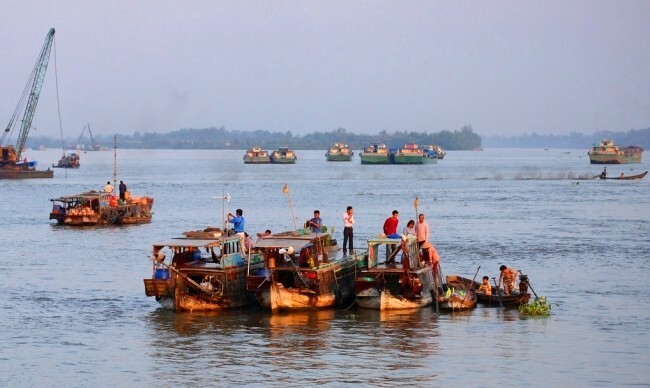 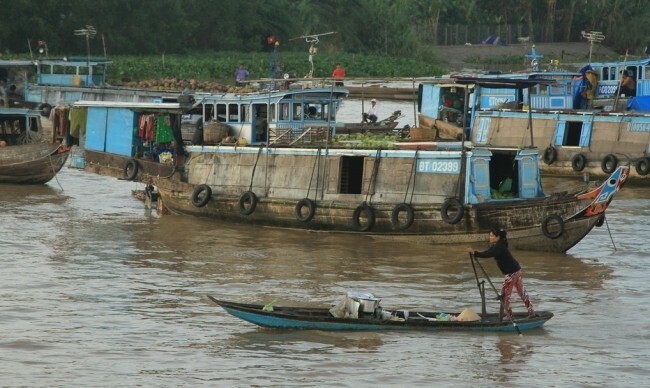 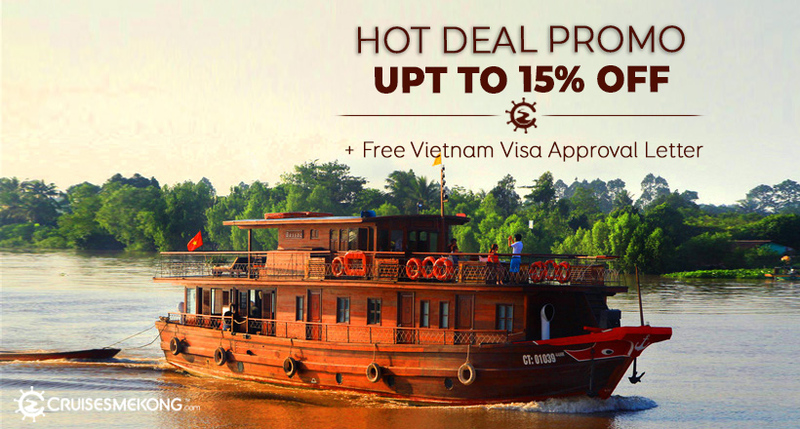 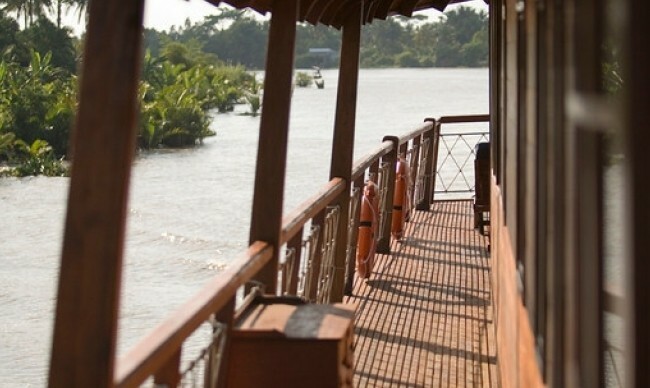 Depart towards Cho Lach on the Tien Giang River. 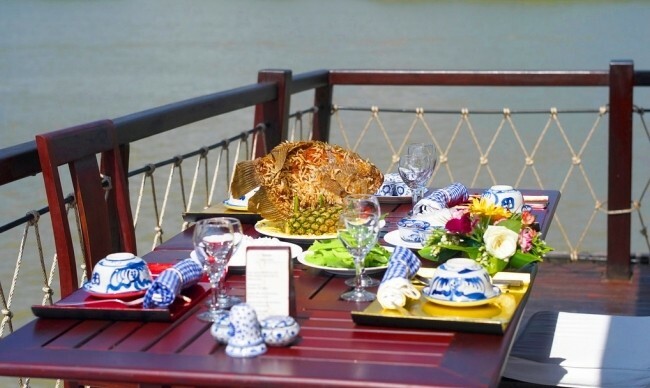 Have lunch while on route. 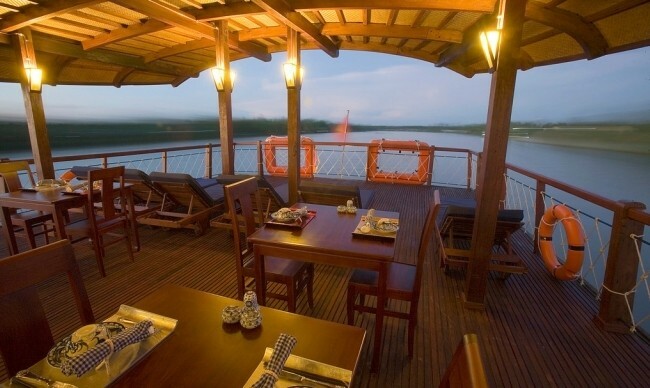 Rest on the deck. 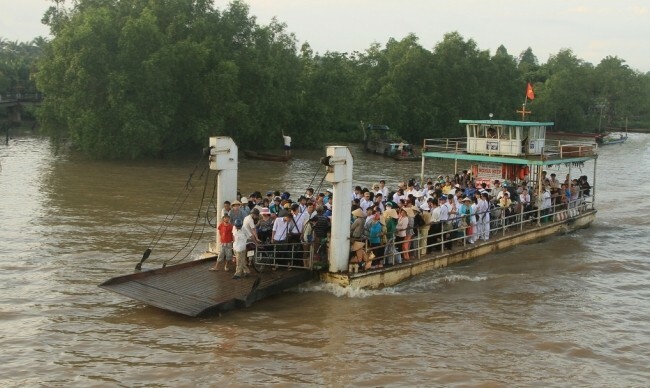 Turn into Cho Lach canal for 30 minutes through the traffic of sand and rice barges, in the scenery of fruit drying facilities and wooden ship building yards. 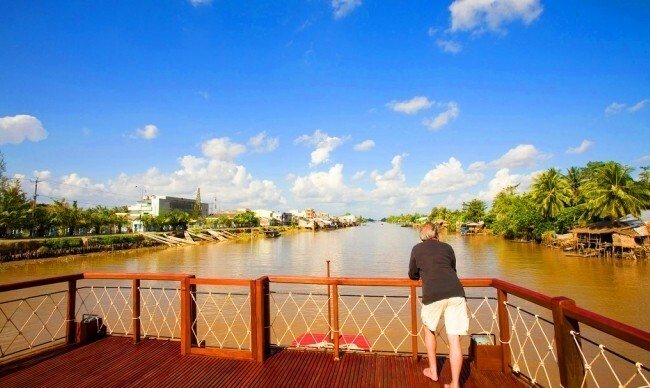 Visit a village on the banks of Mang Thit River, an opportunity to appreciate the way of life and the hospitality of the local inhabitants. 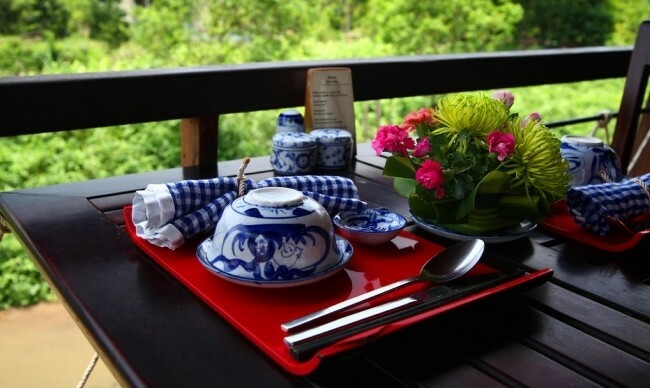 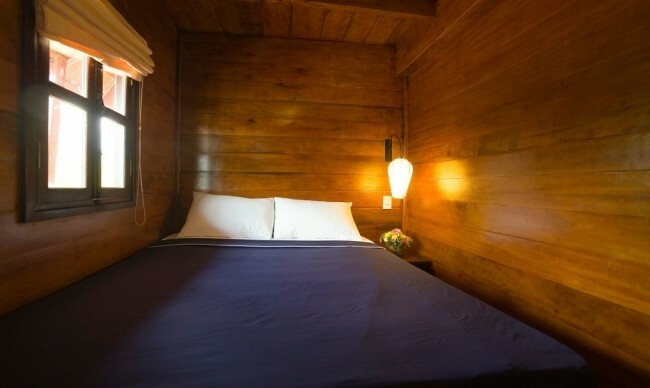 Visit the orchard or rice fields nearby. 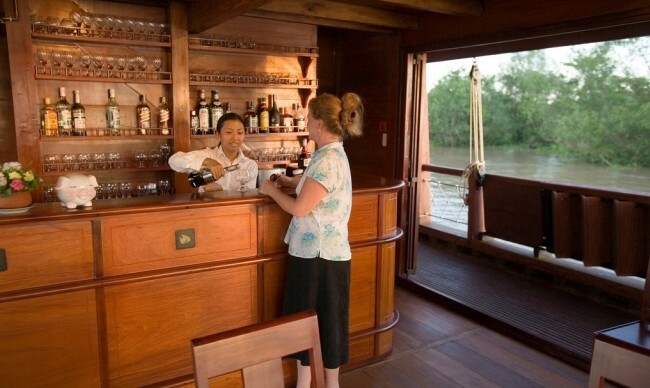 Board back, and enjoy welcome-back drink on board. 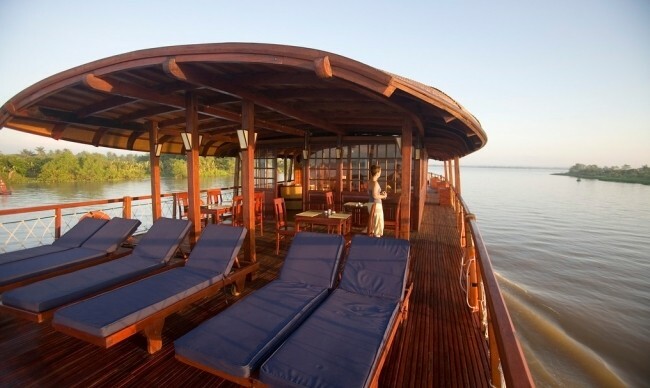 Rest on the deck enjoying the sunset. 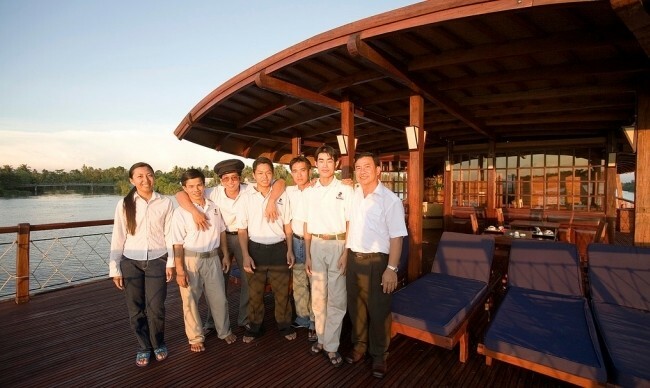 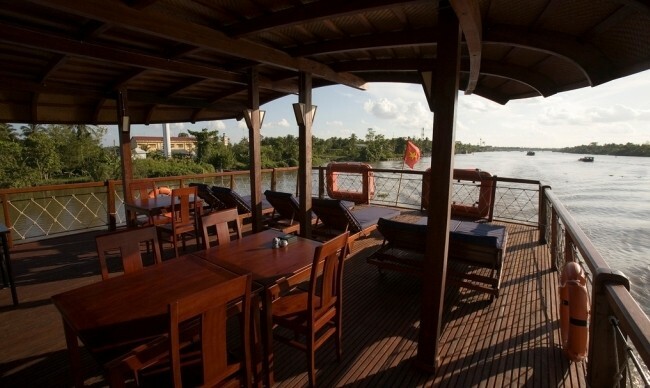 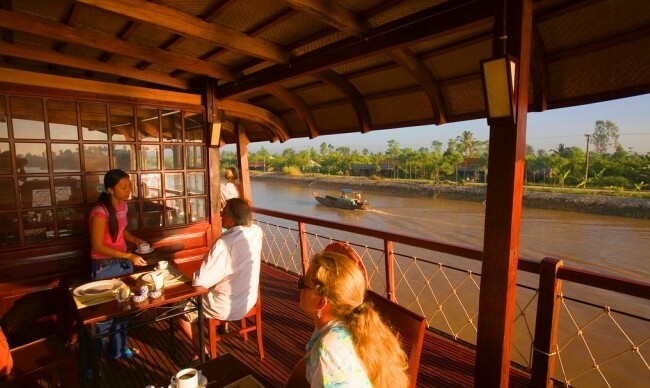 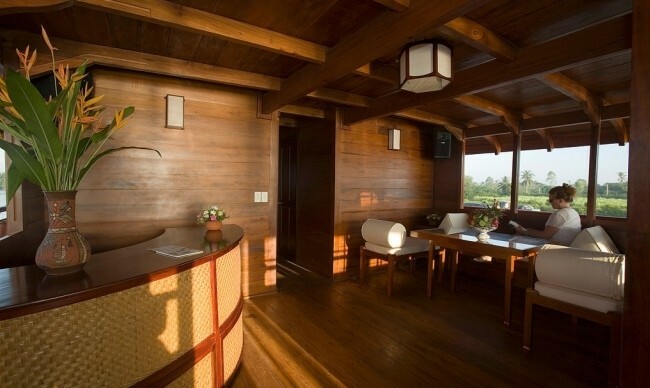 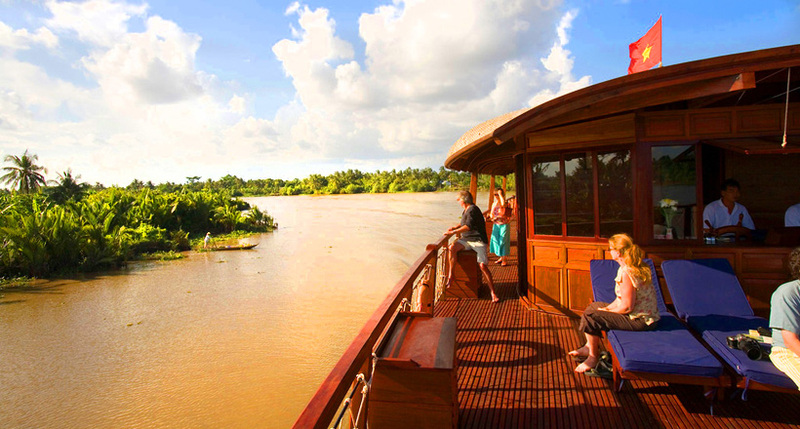 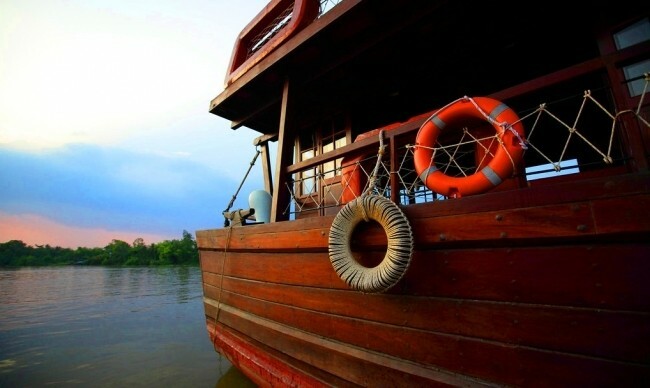 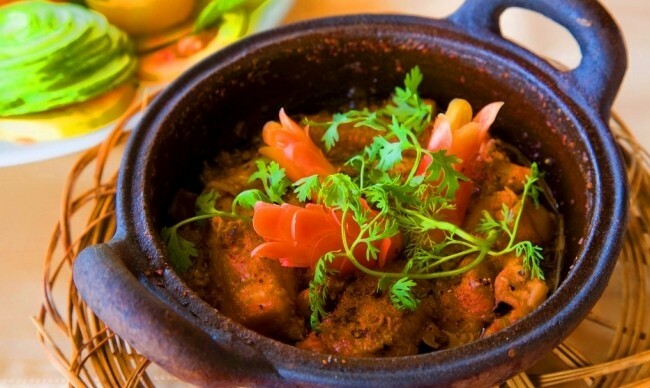 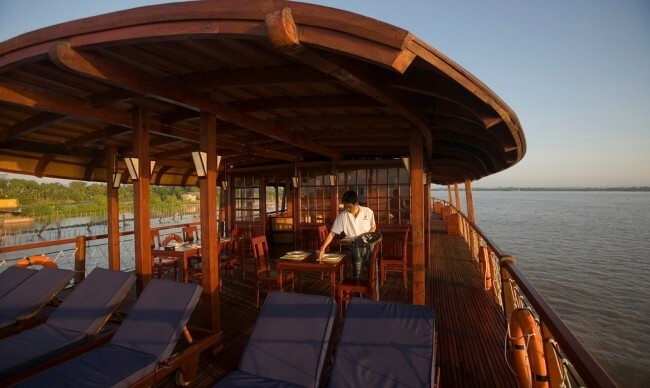 The crew will serve dinner while the Bassac is cruising on Mang Thit River. 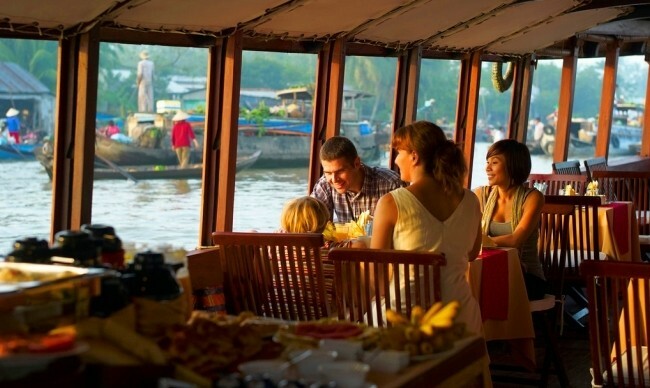 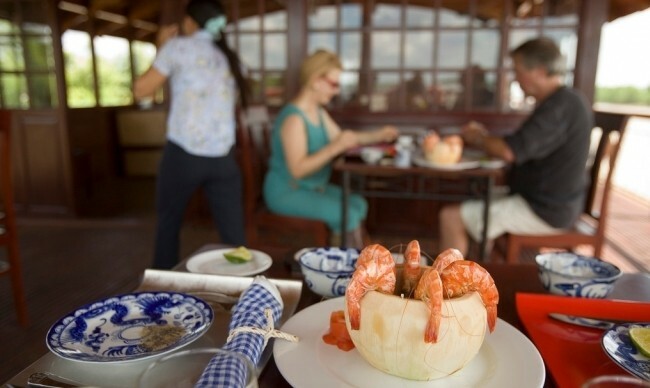 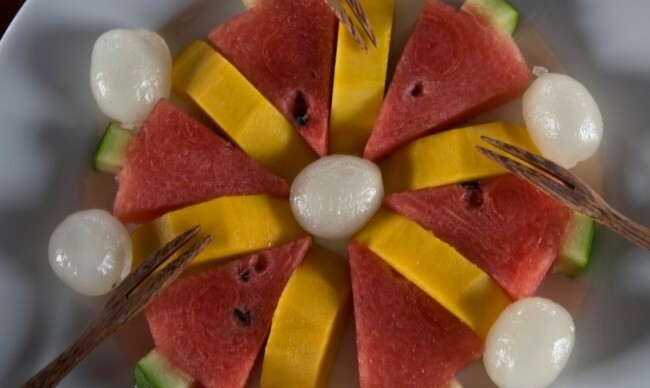 Activities: Visit the floating market of Tra On and Cai Rang, as well as the nearby arroyos and gardens. 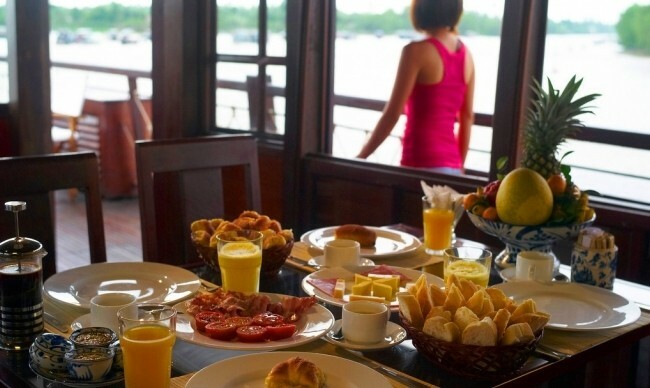 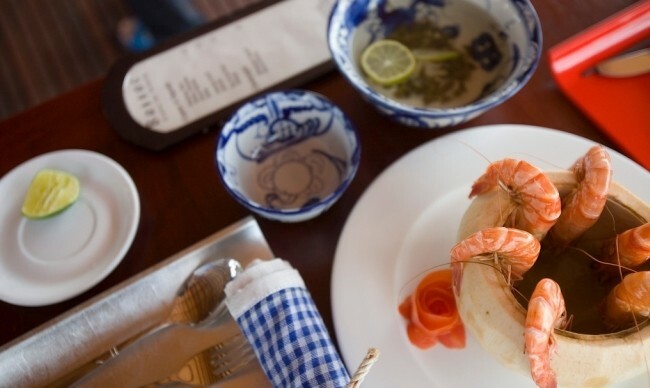 Breakfast is available from 06:30am while the ship is cruising to the Tra On floating market. 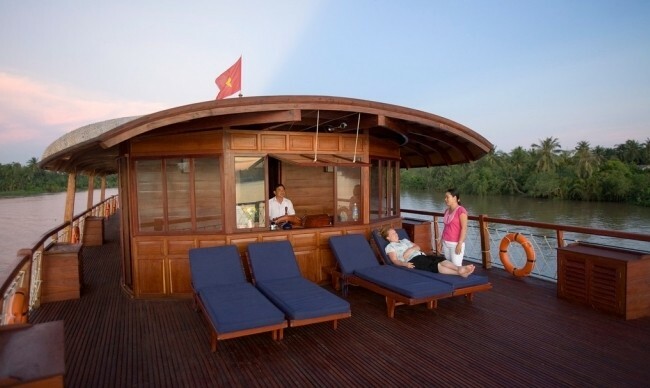 The ship then departs towards Can Tho. 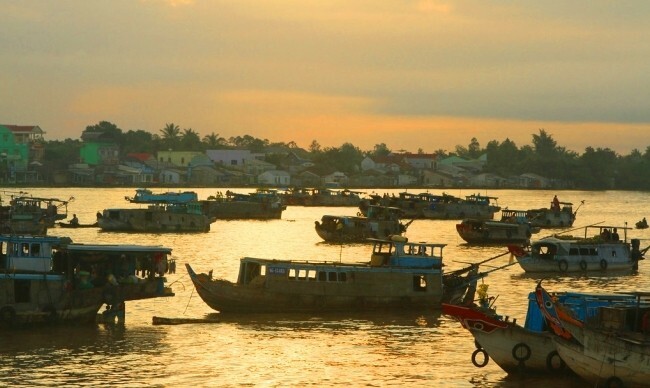 End of the services on shore at Can Tho by mid-morning.